Life is rich, full, and BUSY when you have teenagers in the house. We’re tackling some BIG ideas - both emotionally and academically. I can see, however, how much homeschooling our children has equipped all of us for this point in our children’s lives. The relationships we have created and the habits we have developed over the past several years are equipping us to tackle high school and college. By God’s grace everything ahead of us seems GOOD - even if it is hard. Usually a chai latte, a good book, and some quiet time for prayer have been helping me put everything into proper perspective. Books really do help us escape to other worlds. Finishing a book also gives me a sense of accomplishment and purpose - not to mention learning loads of interesting things while I’m reading. Some really cool things have happened recently in our house with literature. My son is reading a new collector’s set of The Hobbit & The Lord of the Rings. He is suddenly intensely interested in reading Tolkien - and his friends from his homeschool group are all spurring each other on with what they are reading. One of my prayers for my son has been for his love of reading to continue as we make our way through the Challenge years. My daughter is tackling a part of Le Mis in her 12th grade World Literature class. (Have you seen how BIG the book is? I bought it a few weeks ago and it scares me!) The two of us enjoyed seeing the Broadway production of Le Mis a couple weeks ago - it was spectacular! 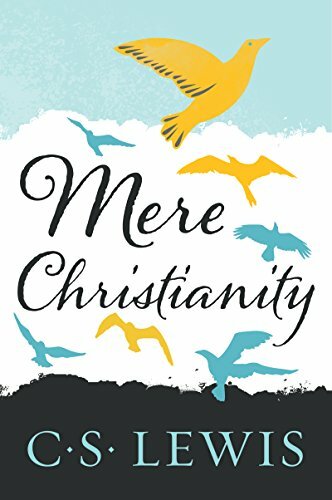 We had a great discussion about the themes of justice and mercy surrounding the story. I am making a lot of wonderful history connections in my 2019 . 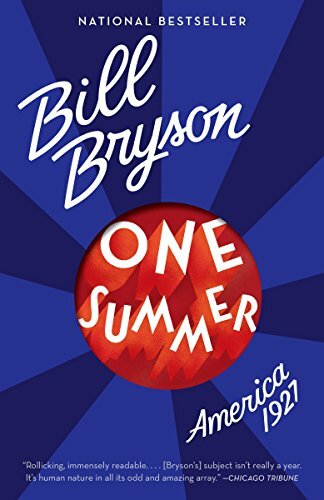 My first big book of the year was One Summer: America, 1927. Now, I’m almost finished with The Warmth of Other Suns: The Epic Story of America’s Great Migration. Interestingly enough, the historical fiction I chose to go along with these was Next Year in Havana. I learned so much about the history of Cuba through this book. 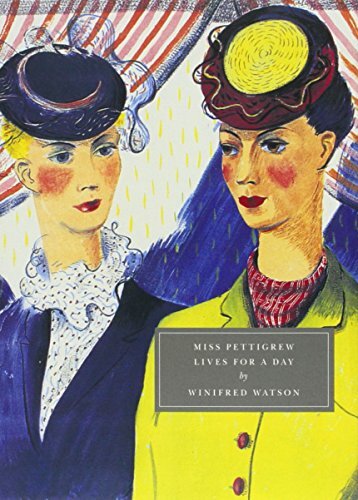 All three books together have given me a deeper perspective on life in America in the 1900s. Several of you have been joining me for the Beauty in the Word book club study. I highly recommend reading this book when you have dedicated time to truly dig into deep ideas about your children’s education. Reading aloud is also a staple in our homeschool - and yes, even big kids like to be read to! We just finished Homeless Bird (beautiful) and are in the middle of Nowhere Boy. Both of these books are turning the kids’ attention to issues in other parts of the world - through stories of children their own age. Finally, I love to use our time in the car for listening to audiobooks. Grant and I have been listening to Bold & Broken by the Benham brothers. The theme of being broken is surfacing a lot in my life, and I am finding great power in admitting my own brokenness - and how sharing that brokenness can be a bridge for others to Christ. 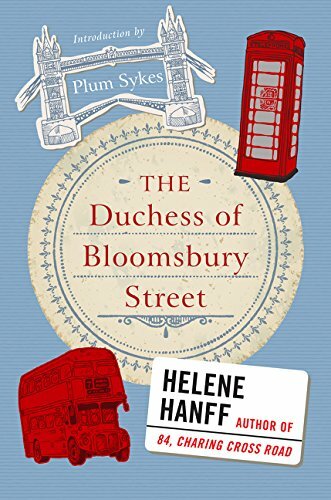 This book is humorous but also poignant - it’s just the right mix for a teenage boy. Because the Benham brothers were pro baseball players my son relates to them quite well. Logic studies this year have been difficult. My son is a bright boy and this is one of the first times he is encountering true difficulty with a subject. My mantra has been “process over product”. So much can be learned from struggling through this logic curriculum - and I hope I’m freeing him up to struggle by letting him know it IS difficult and I’m not expecting perfection, just his very best effort. I can see great value in studying logic, but I will tell you it isn’t something I would have selected for him on my own. This is a part of his Challenge B curriculum. And let’s pause for a minute to talk about grades. This is one of those subjects where I’m not strictly keeping “grades”… after all, I don’t want him to get a C on a test and leave it at that. If he gets a C on a Logic test then we will struggle through the answers until we come to understanding. After working towards mastery with his best effort that seems like an A to me. I’m setting up children for lifelong learning, not learning to regurgitate on a test. The middle and high school years are bringing huge learning experiences for my kids. We’ve always required our children to take piano lessons. When March rolls around it is time for the Federation festival. This year Grant memorized two pieces and played them for a judge. I’m proud of him for receiving a Superior rating. Anna did this festival for nine years in a row, and this was Grant’s sixth year. It teaches them perseverance, patience, and valuable performance/presentation skills. This year Grant’s pieces seemed to kind of fall apart in the week leading up to the festival. I assured him it was a normal part of the preparation process, and he managed to pull out a Superior at the festival. A little bit of nervousness, facing our fears - and then performing well - is such a great learning experience! Meanwhile, on the same day, Anna drove to Spring Fest at the college she is attending next year. She did this on her own! The drive is two hours - which made this mom just a little nervous. She learned a lot more about the college and came home with all kinds of details about their Special Education cohort program. The students move through their last two years of school together, student teaching throughout. They also offer a study abroad program focusing on special education in other cultures. I could have gone with her, but she wanted to do this herself. She has always been my strong willed child (a challenge for this homeschool mom! ), but I can clearly see that strong will working for good as she gets older. Moms, if you have a strong-willed child just stay the course. Be firm, loving, and allow them plenty of opportunities to be independent. Let them take control of their education. I’ve learned my daughter needs to own her successes and failures, and the entire college application and selection process has been no different. She’s also had a setback with a roommate situation. She thought she was all set with a roommate who is a friend of hers now, but the roommate has decided to attend another school. I must admit, my heart broke a little for her because having this one thing settled was making Anna feel so much more confident about school. This setback, though, has been a good opportunity to stress God’s hand in the process, and it is the first of many obstacles that Anna will have to overcome in her college career. As we’re preparing for the change of transitioning to high school for my youngest and college for my oldest, we’re still in the process of settling my father-in-law’s estate. Yesterday was the first time to go to his house after the estate sale. The house was totally empty. Talk about a sucker punch to the gut. I think is one of the hardest things we’ve ever been through. The theme of our lives this year is CHANGE. So much change. Even through all the changes and hard times we are OK — we are blessed in so many ways. Now I will be turning my attention to planning a graduation celebration for Anna and a Confirmation celebration for Grant - two big events coming this spring! I’d love to know what you’ve been up to in your homeschool lately! Are you a planner by nature? I am confessing right here that I am NOT. So, the very thought of laying out the books I want to read in a month at the BEGINNING of the month feels a little stifling to me. I have come to the realization, however, that this will be a good way for me to evaluate my bookish goals. By “bookish goals” I mean my goal of reading more non fiction, more Christian works, and in general keeping myself away from too much twaddle. 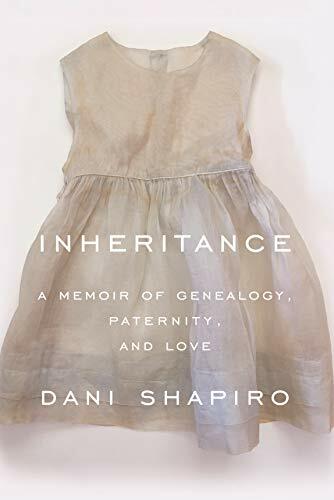 I completed Inhertiance, by Dani Shapiro, just yesterday. I had heard the hype on this one, and I can tell you it lives up to that hype. Dani Shapiro knocked it out of the park with this memoir about her shocking discovering of her ancestry. I always like to keep an Audible selection going in the car. 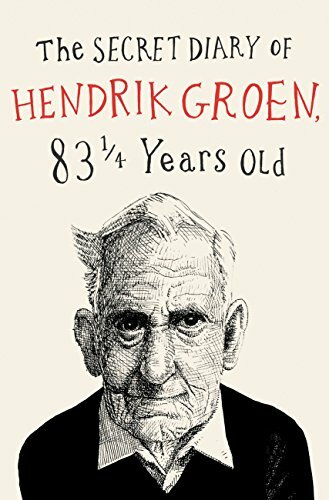 I am finishing The Secret Diary of Hendrick Groen, 83 1/4 Years Old - it’s hilarious - but I’m warning you… you have to have a good sense of humor about aging and people being in a nursing home. I can chuckle at his stories because my dad lives in an Assisted Living, and this is SO TRUE to life! 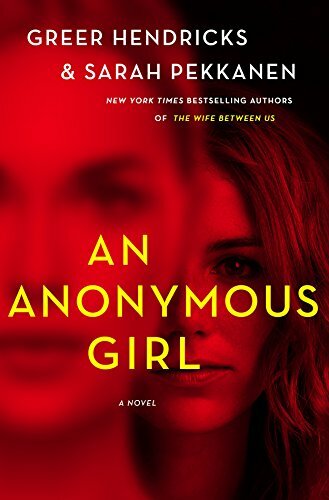 Additionally, a book club friend asked me to read An Anonymous Girl, so that is next up in my Audible cue. Grant is reading short stories for his Challenge B curriculum. 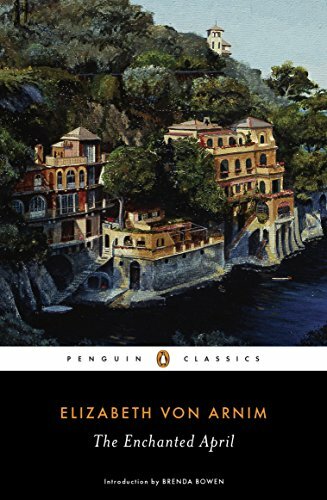 I have been reading a few of those aloud with him, which is interesting. I love the discussions we are having. He is bound and determined to finish the Pendragon series. I think reading books in a series is a universal thing for middle schoolers, yes? My daughter is taking a World Literature class this year and is finishing Julius Caesar right now. 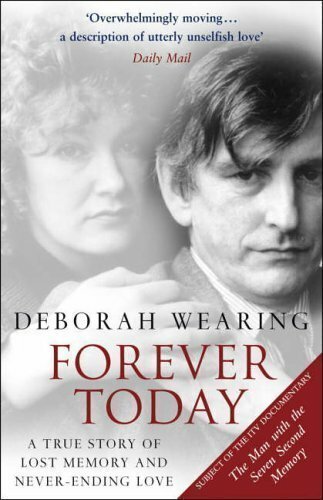 For fun, she just re-read Forever Today, which is a a story about the English musician, Clive Wearing. It is a truly heartbreaking and fascinating story. 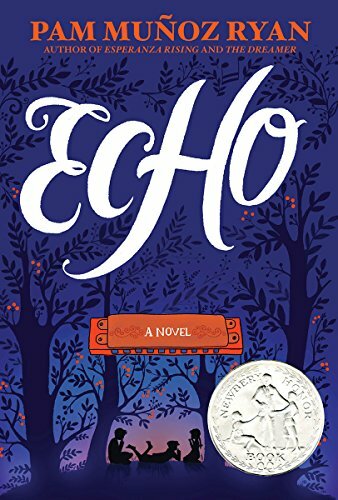 We are starting a new read aloud this week, and I am taking the advice of so many and starting Echo. I have heard the audio is excellent, but we already own the book. What to do? I think I may use an Audible credit so we can listen and follow along. A fun aside - I’ve been able to get a lot of reading done because it is basketball season! I do a lot of waiting at practices and before games. I also sneak in reading if my husband is driving us to an away game. This weekend my son’s team is in the STATE CHAMPIONSHIP! We’re very excited. It is so much fun watching these kids play. He plays for a local Christian school that allows homeschoolers to play on their team, so he has quite a few of his homeschool buddies that play with him. Good stuff! Initially I was resistant to a lot of organized sports, but this has been a spectacular experience, and I can see the many benefits this is having for my son. I anticipate he will play next year. My life right now is SQUILT, homeschool, basketball, and BOOKS — and next week I’ll talk more about getting my oldest registered off for college, because that deserves a post all of its own. Do you have a reading stack for February?